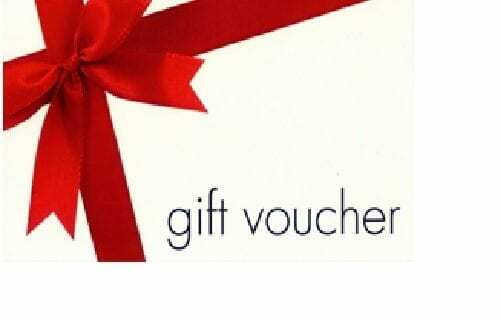 we will make up a printed gift voucher for you and send to the name and address you put in the delivery section of your order details, or let us know an alternative name/address by email or by adding to the note section of your order. Vouchers can carry a coupon code, allowing them to be redeemed online as well as in the Lanarkshire store. NB please select ‘collect in store’ if your order is under £100 or else a shipping charge will be added. 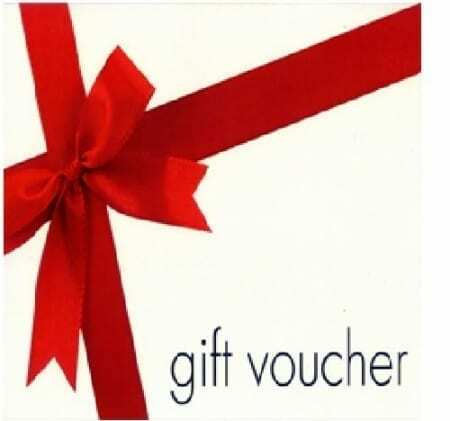 Vouchers will be posted out free postage even if you are not ordering anything else.